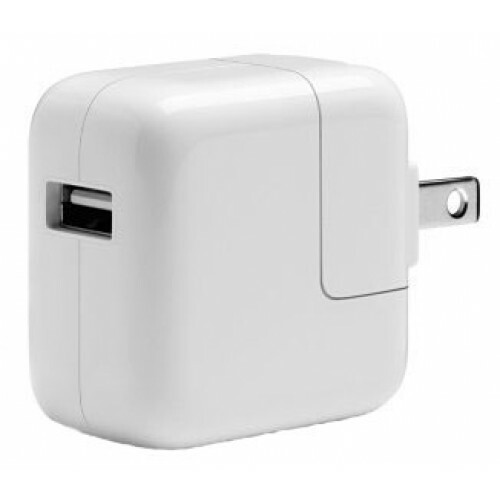 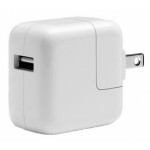 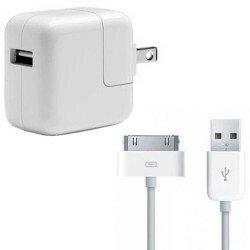 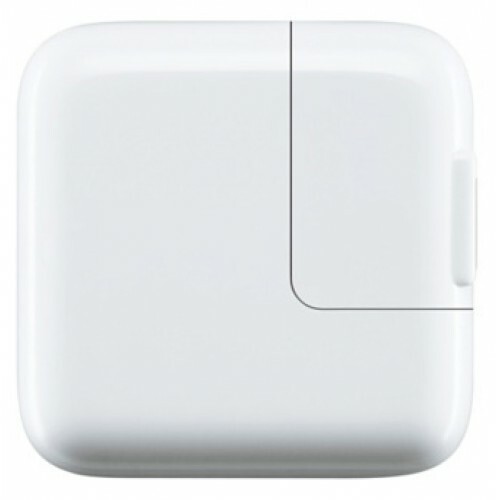 Have you lost your wall charger, need a backup or simply need to replace your damaged one? 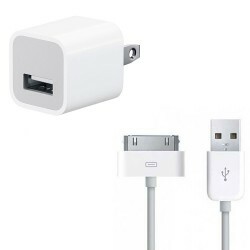 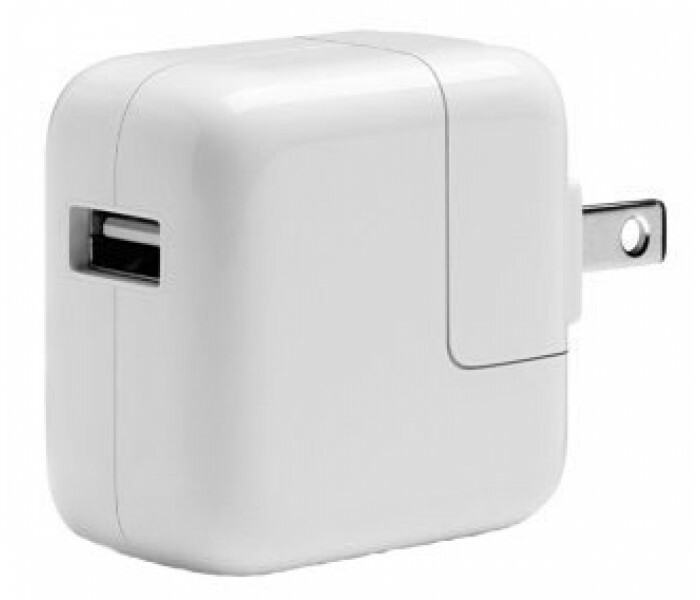 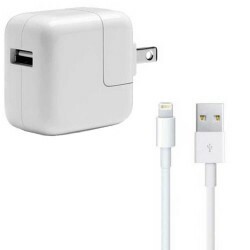 If so, this iPhone USB wall charging adapter is what you need. 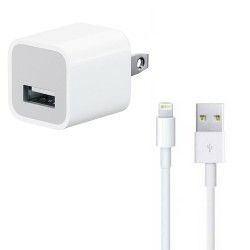 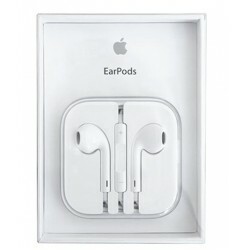 It works with any iPhone/iPad charging data sync cable to allow you to charge your device conveniently through the wall outlet. 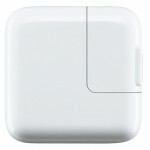 Protect your new iPad! 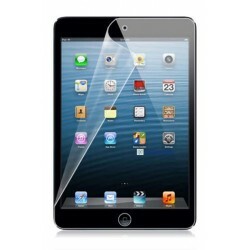 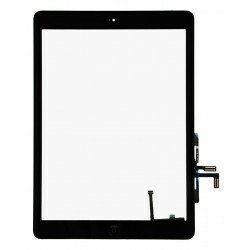 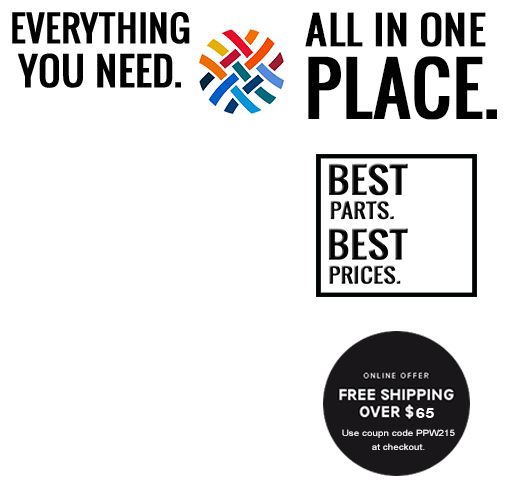 Screen Guard's anti-glare protective film for iPad Mini takes advantage of a ..